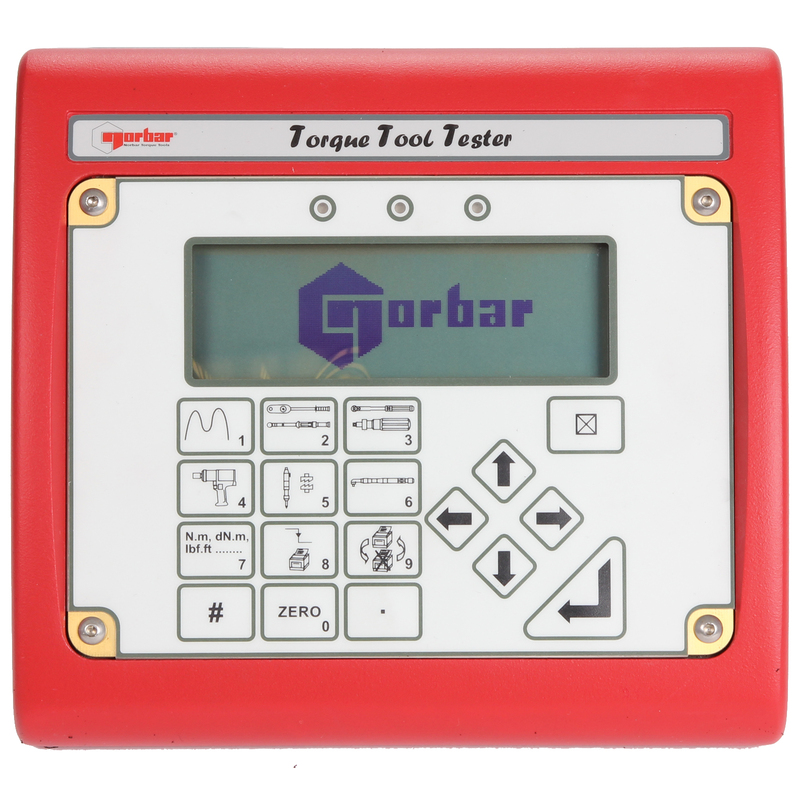 Norbar’s TTT (Torque Tool Tester) offers three external transducer interfaces to allow for three transducers to be connected at any given time. The TTT does not have an internal transducer but rather is designed with three external transducer interfaces allowing for any three transducers to be simultaneously connected. The TTT (Torque Tool Tester Series 3) is quite similar to the TST (Torque Screwdriver Tester), the main distinction being that the TTT does not have an internal transducer but rather is designed with three external transducer interfaces allowing for any three transducers to be simultaneously connected. Selection between the transducers is determined by a rotary switch located to the rear of the instrument case. Any transducer from the Norbar “SMART” range and most mV/V calibrated transducers from Norbar or other manufacturers can be connected to the TTT. The “SMART” feature means that once a transducer has been connected, the instrument will automatically recognise calibration details such as mV/V output, serial number and capacity. Operation from fast charge internal battery pack (TTT can operate for a maximum of 3 hours, with 20 minutes required to return to full charge) or AC supply (90 to 264 volts). RS-232-C serial data interface for connection to a printer or PC. Continuous RS 232 Output when used in track mode (up to 11 readings per second). “SMART” intelligence for transducer recognition, now displays transducer capacity, units and Serial No. Memory for calibration details of 20 non-“SMART” mV/V calibrated transducers.